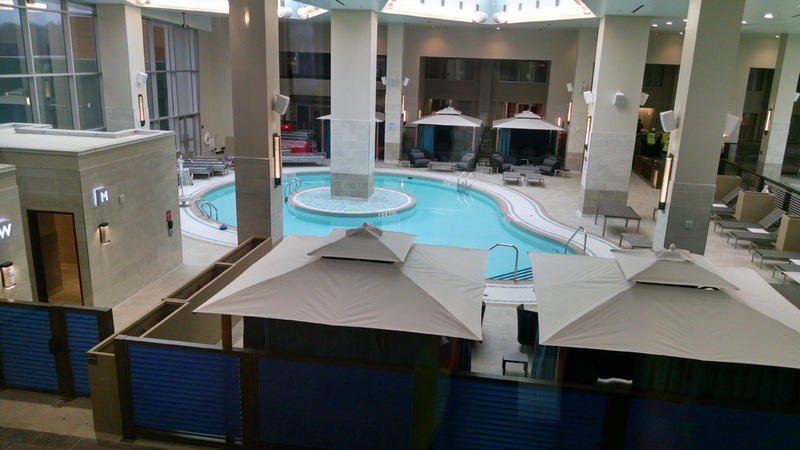 Weston & Sampson designed and installed 13 fully tiled stainless-steel pools on an elevated amenity level over the casino floor at Resorts World, Catskills. This includes a large recreation and leisure pool, and eleven individual unit spas. 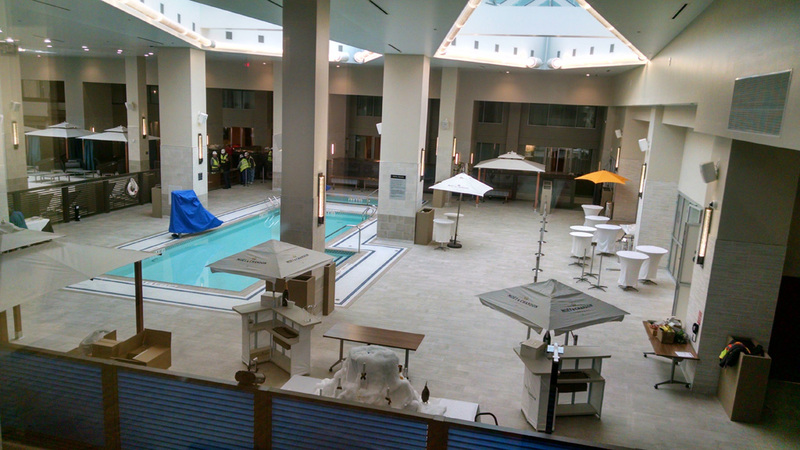 Ten of the pools are in private suites. A spa, adult pool, and family pool are for general use. The pools operate automatically with regenerative media filters, ETS ultra violet systems, automatic fills, CO2, and tablet chlorine feeders. All of the pools and equipment are integrated into a central motor control center. The filter system and controls were designed to be controlled by the building maintenance staff at any location in the facility. Using the latest technology, Weston & Sampson designed a system that will save the facility approximately 260,000 gallons of backwash water per year. 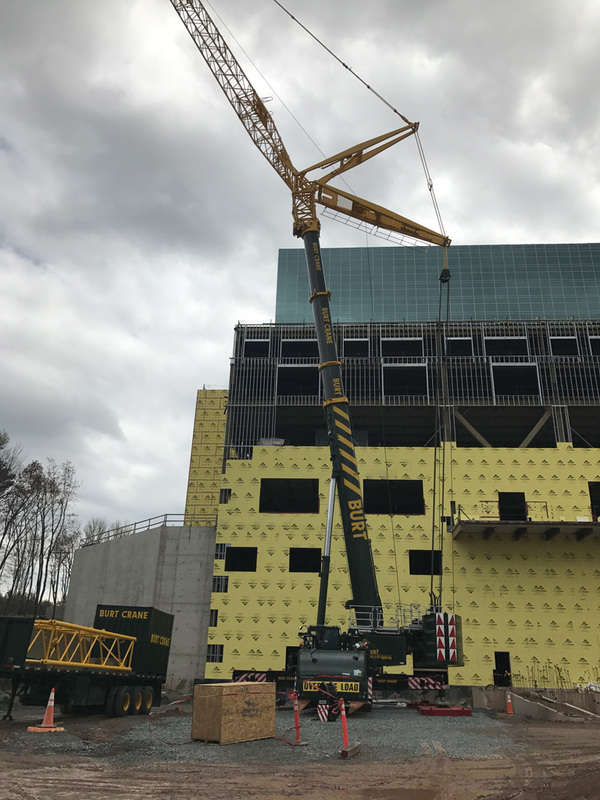 The pools were set in pieces with a 500 ton crane through skylights a year before the project completion date. Construction cost for this project was 3.2 Million. Posted in Aquatics, Construction, Hospitality, Pools & Splashpads and tagged hospitality.